Everyone's job at Chick-fil-A is to serve. No matter our title or job description, our reason for coming to work is to generously share our time and talents. Whether it's treating customers like friends, or serving our communities like neighbors, we believe kindness is a higher calling. 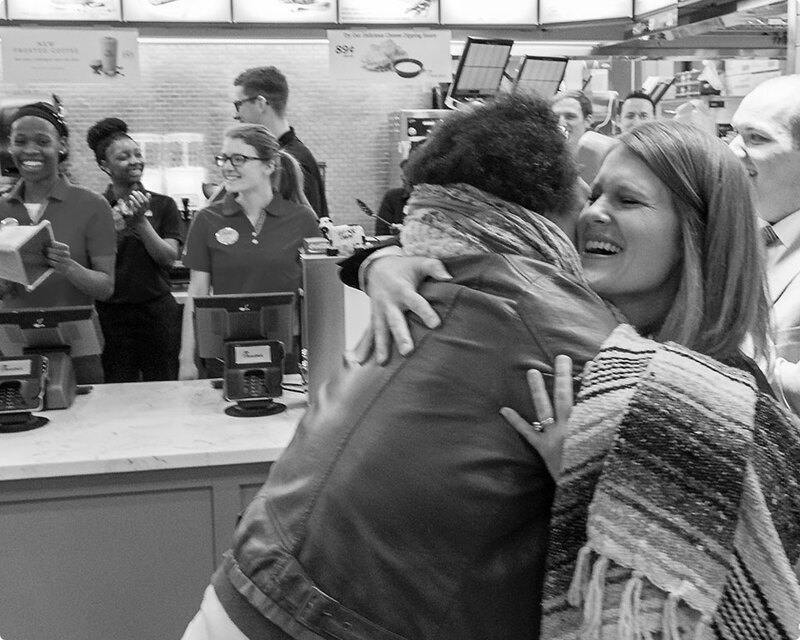 From donating surplus food to local shelters and soup kitchens through our Chick-fil-A Shared Table program, to feeding victims and first responders after a disaster, our restaurant Operators give away food all year long to those who need it most. 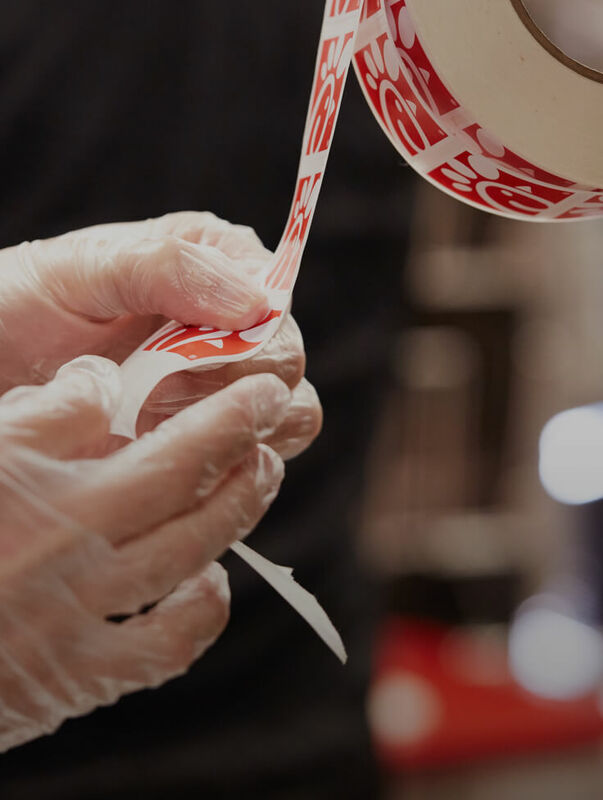 Chick-fil-A wants to help restaurant team members achieve their dreams of higher education. Since 1973, we have awarded approximately $61 million to 46,700 team members. Being a Chick-fil-A Operator is about more than serving chicken, it's about having a positive impact in the local community. That's why, around the country, our restaurant Operators find creative ways to serve. In some communities, that means supporting the troops through military appreciation events or fundraisers for local schools; in others, that means inviting guests for family events like Daddy Daughter Date Night or Stuffed Animal Sleepover. Our Operators are always on the lookout for ways to help their communities. Created out of desire to honor Chick-­fil-­A founder Truett Cathy's legacy of giving, goodwill and passion for supporting youth, the Chick-­fil-­A Foundation seeks to inspire and equip the next generation of leaders with the opportunities they deserve to build a better future. Through the Chick-fil-A® Foundation, employees at Chick-fil-A, Inc. are given opportunity to volunteer their time and talents. During working hours, they pack meals for hungry children, tend community gardens, serve in Atlanta's Westside community, lend a hand in food banks, and offer their services as mentors in youth summer camps. Last year, employees volunteered more than 7,000 hours. Truett Cathy dedicated his life to inspiring and challenging others, especially children, to be their best. He believed in hard work and leading by example. He knew that, if given the chance, every child could reach his or her full potential. True Inspiration Awards seek to celebrate people and organizations that embody his philosophy by providing grants to organizations working in emerging leader development, youth entrepreneurship and innovative approaches to education. With an eye on preparing young people to succeed in a global economy, the Chick-fil-A Foundation's partnership with Junior Achievement works to expand youth education beyond the classroom. Last year, more than 218,000 students learned more about financial literacy and entrepreneurship through this partnership. The Chick-fil-A® Peach Bowl™ holds the record among all college bowl games for charitable and scholarship contributions with more than $1.25 million in 2011, and a 14-year total of more than $19 million. These donations support scholarships, foster care through WinShape Homes® , Lighthouse for the Blind, academic coaches through Play It Smart and more.